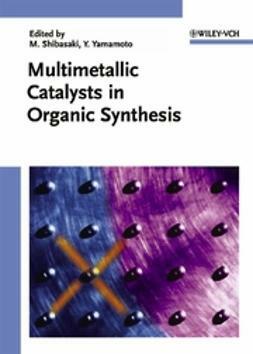 Jiro Tsuji, one of the pioneers in this field of organic synthesis, provides synthetic organic chemists with a remarkable overview of the many applications of organopalladium chemistry. 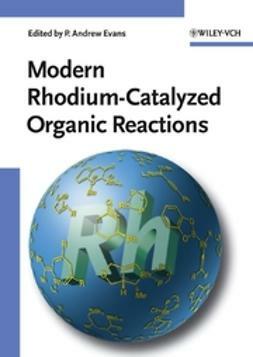 Tsuji discusses the recent developments in the field as well as the explosive growth over the last five years. 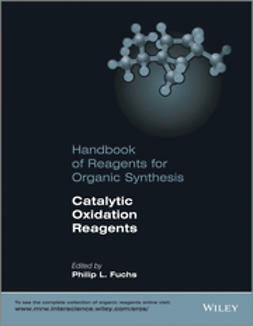 This volume, together with Innovations in Organic Synthesis, Tsuji's previous title,provides complete coverage of over 40 years of organopalladium chemistry. 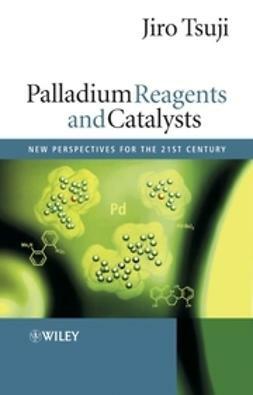 Palladium Reagents and Catalysts: New Perspectives for the 21st Century is an essential reference source and companion for students, and both industrial and academic research chemists working in organic synthesis, particularly on synthesis of natural products and medicinal compounds. 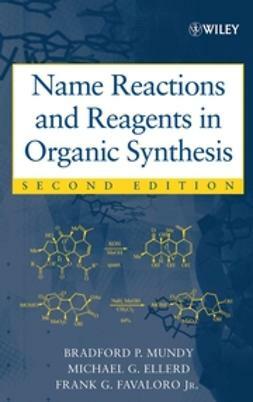 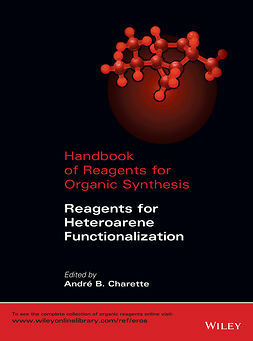 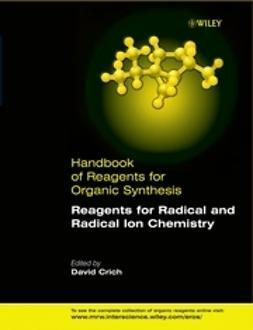 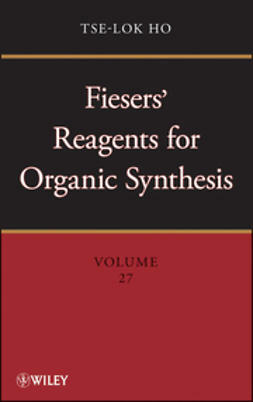 Those studying development of new synthetic methodology and organometallic chemistry will also find this book valuable.